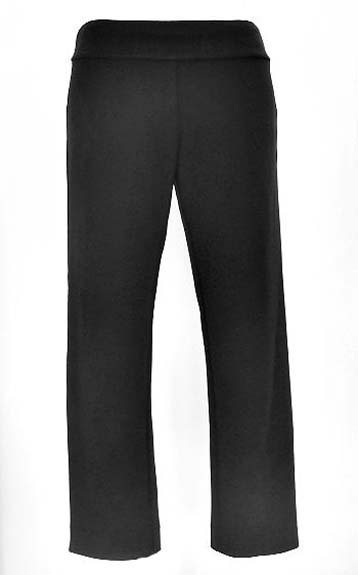 Krazy Larry Pants and Skirts have no buttons, zippers, or pockets for that ultra sleek look! Comfortable stretch fabric moves with your body without stretching out or creating bulges. 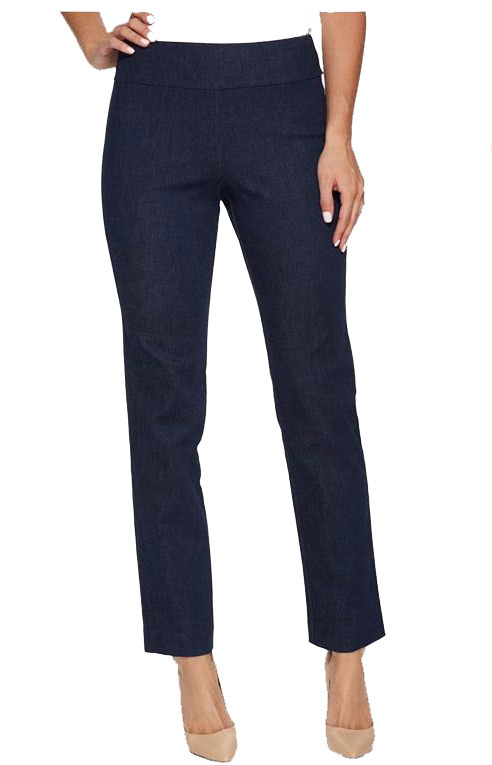 Built in tummy control is the reason these pants are so flattering. 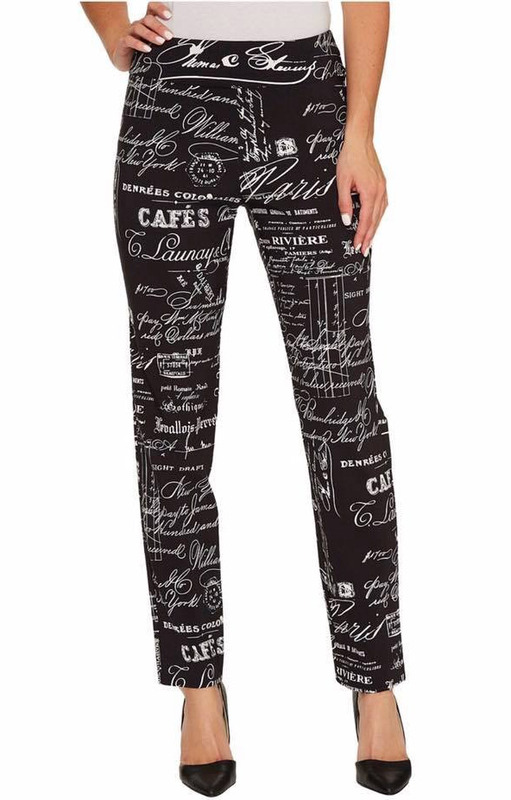 Krazy Larry Pants and Skirts are Made in USA from wrinkle free fabric: 79% Rayon, 18% Nylon, 3% Spandex in sizes 0-16.